The MVPs of the North in Season 6 of Game of Thrones have joined forces off camera and no, we’re not talking about the fierce Stark siblings of Jon Snow and Sansa. 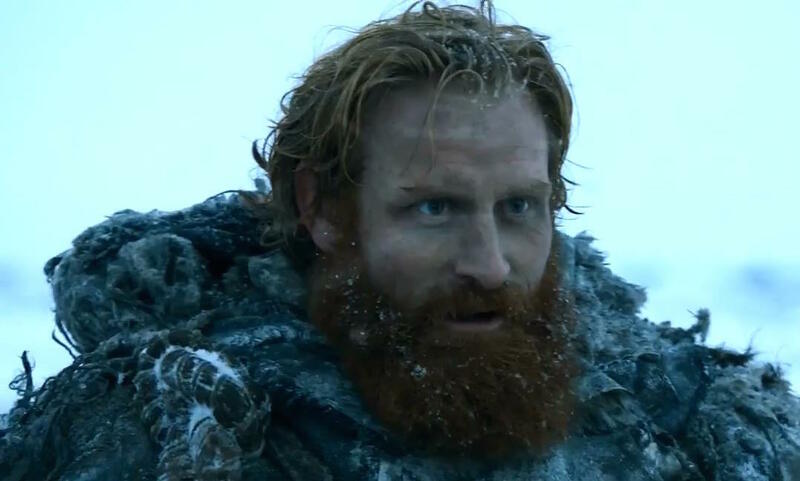 Tormund Giantsbane actor Kristofer Hivju posted a photo on Instagram of him hanging with Lyanna Mormont actress Bella Ramsey during the filming of Game of Thrones Season 7 and it’s enough to make our hearts thaw even if winter is coming. The photo also makes us hopeful that these two will be sharing some screen time together in Season 7. 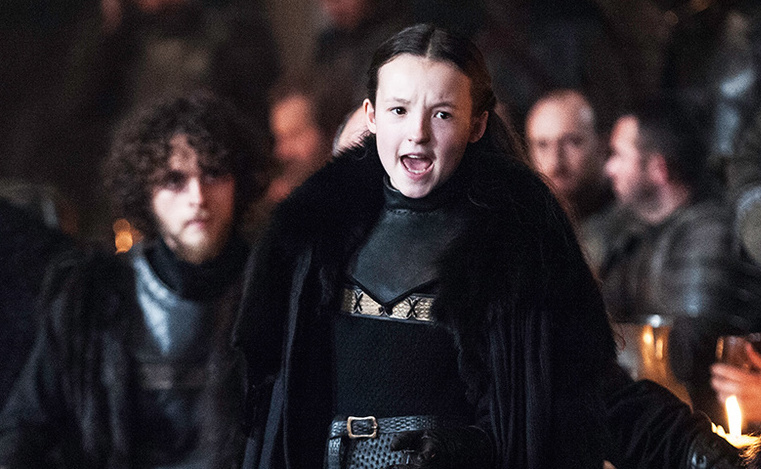 Cersei may be the queen of Westeros, but Lyanna was the queen of sass in Season 6 when the mini ruler made Jon, Sansa, and Davos earn her respect and her 62 fighting men for the Battle of the Bastards against Ramsay Bolton. Hivju is recognizing this young actress' fierce talent on his social media, captioning their adorable selfie with, "She's super cool and a highly professional actor in the age of 11! Can't tell you if our characters meet or not this season - but I can tell you this: you have SO much to look forward to in season 7!" Of course, Hivju can’t reveal any secrets about Season 7, but this silly photo makes it clear that this Wildling and Northerner would make for the most perfect on-screen (obviously, platonic) pairing. Plus, this Instagram post is only going to fuel the fire for fans who think that Tormund is Lyanna’s father. What? Yes. Theories exist! If seeing the glorious faces of these characters wasn’t enough, Hivju also promoted the fact that Ramsey is starring in the new version of The Worst Witch. For those who were fans of the 1986 TV movie gem with Fairuza Balk, Tim Curry, and (Olenna Tyrell herself) Diana Rigg, you know that Ramsey is absolutely going to slay in the remake — although it might be hard to believe that she couldn’t master almost anything immediately. While the premiere of Game of Thrones Season 7 is a long way off, at least you have this Instagram post from Hivju to get you through the wait. And please, please let it mean that these two characters become BFFs in Season 7.